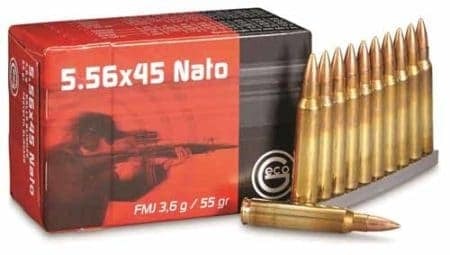 Everyone knows that the king of intermediate cartridges is the 5.56x45mm NATO round. There is an enormous number of guns chambered to fit it, and all of the major manufacturers of ammunition love it. However, there is a contender out for its throne these days. We’re talking about the .300 Blackout round. The Blackout was made to fix some of the problems with the NATO round. The main one was that the 5.56 NATO is too loud for the amount of power it carries. That’s why different manufacturers have offered different rounds to replace it over the years. 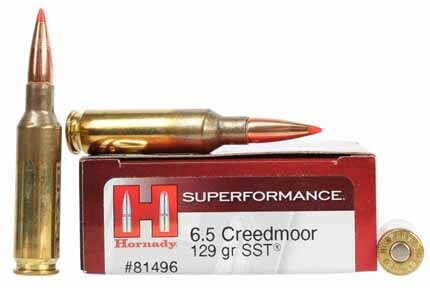 There was the 6.8 Rem Special, 6.5mm Grendel, the Wilson Combat 6.8mm, and others. These are all fine products, but all of them have one flaw or another that has made wide acceptance impossible. However, the .300 Blackout is another matter. 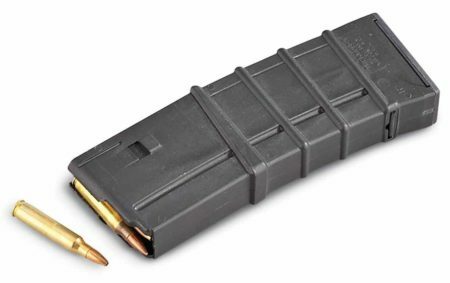 It works with all current AR magazines, bolts, bolt carriers, and it improves upon the NATO’s record on short distances and short barrel use, all while being very quiet. In this review, we will go over the history of this round, as well as all of its standout features. Though it’s not the goal of this review to compare the .300 to the NATO, these comparisons are unavoidable, so we will be referencing the NATO frequently. With all that in mind, let’s get started. The 5.56 NATO round was developed in the 1960s since very light, and fast bullets were all the rage back then. It tried to beat the Soviet 7.62×39 mm, and it was successful in terms of the usable range and penetrative characteristics. However, it had some problems of its own. Namely, it’s very hard to create a round that is good for everything, and the 5.56 NATO does fail on some points. For example, it wasn’t as accurate as heavier rounds when doing target practice. It also has trouble with short barrels, since it derives most of its power from the speed it travels at. It’s also notoriously hard to suppress, since doing so can decrease its speed dramatically, rendering it ineffective. The idea behind the .300 Blackout was to try to fix all these problems while retaining the format. The .300 Blackout started out as a military round. Apparently, the story goes that an unnamed special missions unit in the U.S. Army asked for a round that could fit inside a .30-caliber rifle, and would be usable with any AR weapon. As it usually goes with the U.S. Army, they got what they wanted. Advanced Armament Corporation (AAC) and Remington had a difficult job. In addition to these requests, they also had to adapt the round to two different uses. It had to work for both subsonic, suppressed use, as well as supersonic use. It worked, and the .300 has shot up in popularity over a very short period of time. In fact, nowadays you can pretty much find it everywhere. The Sporting Arms and Ammunition Manufacturers’ Institute considers it a standard cartridge. You can even find it in Walmart nowadays! As we said in the previous section, they made the .300 Blackout to fit certain characteristics. There were five main criteria. First, its muzzle energy had to equal or exceed the AK-47. Secondly, it had to be a .30 caliber projectile. Thirdly, it had to use unmodified .30 magazines and unmodified AR-15 bolt. It had to use a gas impingement system, and be able to shoot both subsonic and supersonic. That’s a lot of grounds to cover for any round. Still, the AAC did it and went down in history. Naturally, these are also the main features of the round and the primary selling point. The greatest strength of the .300 Blackout is its adaptability. As we have seen, you can use it with a standard AR-15, while getting more bang for your buck (literally). The second feature that arises from these characteristics is its use in tactical situations. In the previous section, we mentioned that the 5.56 NATO round had difficulties with close range and short barrel use. You can use the .300 Blackout for both. However, it also improves upon the 5.56 NATO in terms of accuracy. 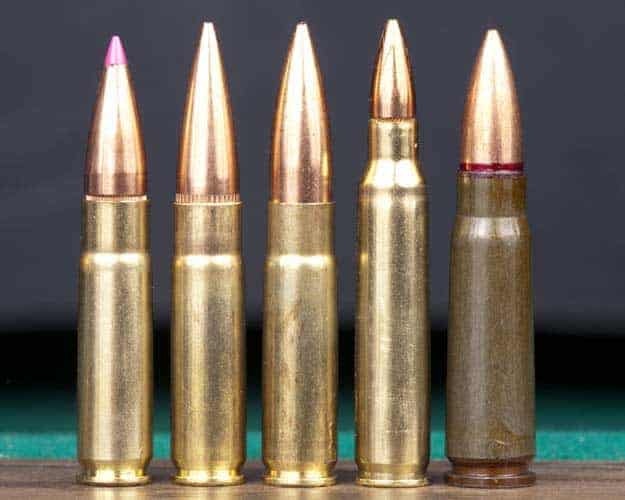 While the NATO round had difficulties with target practice, especially when muzzled, the .300 Blackout fares much better. Due to its more considerable weight, it has a more stable flight trajectory. That contributes to higher accuracy in subsonic conditions. However, the weight also ensures that subsonic hits really pack a punch. This is a departure from the NATO round, which needed to be light and fast, so it fizzles out when muzzled. If we are to fully understand this round, we need to take a look at the technical aspect as well. 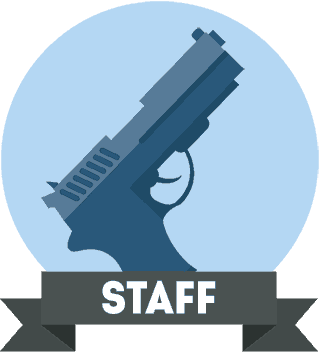 In this section, we will go over the most important specs that contribute to the reputation this round has in various subsections of the gun community. Obviously, the caliber of this round is .300, and the bullet diameter is 308” or 7.8mm. The shell casing is 1.368″ or 34.7mm long. There are various weights available for the bullet, depending on the barrel size. For a 20”, it’s a 78 grain fired at 2,880fps, and for a 16” barrel, it’s a 125 grain at 2,215fps. 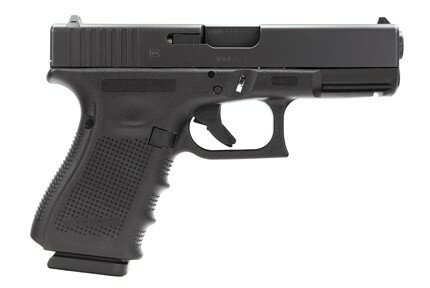 There is even a 220-grain version fired at 1,010 fps. In terms of accuracy, depending on what you use it for (and with), it should be accurate up to 500 yards. 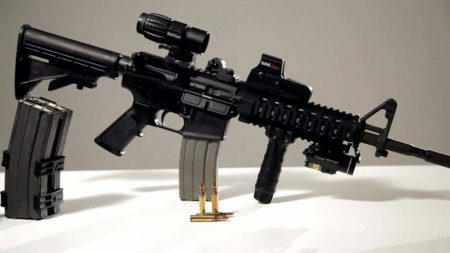 While its primary use is with the AR-15, people have put it in all sorts of other guns as well. These include the M4, but some 9” pistols as well. At this point, we have to throw in a note of caution. Namely, this round can fit into a barrel designed for a .223 Remington. Firing the .300 Blackout out of this barrel would cause catastrophic consequences. In fact, the gun could even explode. Make sure your gun is designed to handle the .300 Blackout specifically before using it! It may be interesting for the reader to know how this round is being used, and who is using it. As we have already said, they designed it for military use, to fit the needs of a particular segment of the U.S. Army. However, as it has grown in popularity, various other groups have begun to use it. It’s a particular favorite of European special forces, due to its prowess in tactical situations. That’s why this round is standard in the special forces units of the UK, the Netherlands, and Germany, in addition to the U.S. This is not a one trick pony, it’s not reserved for combat use alone. Hunters also use this round to great effect, though not for long range shooting. In close quarter situations, this round can replace a shotgun due to its weight. People who have used it for hunting recommend shooting it only if the animal is within about 100 yards. If it’s farther away, you could just injure the animal, which is considered inhumane. The .300 Blackout is a remarkable round, due to its many technical properties. It was a real breakthrough in terms of fixing the problems with its illustrious predecessor. 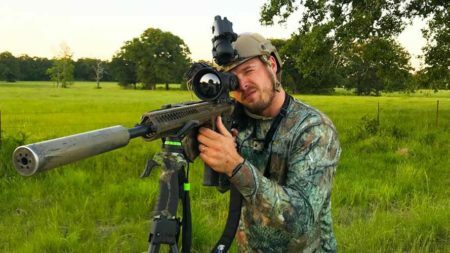 Though the primary users of this round are the special forces, hunters can also put it to good use, if they are smart, which is what brought this round to the wider public. All in all, the .300 Blackout is a formidable ammo choice and is used by both the military and law enforcement around the globe!